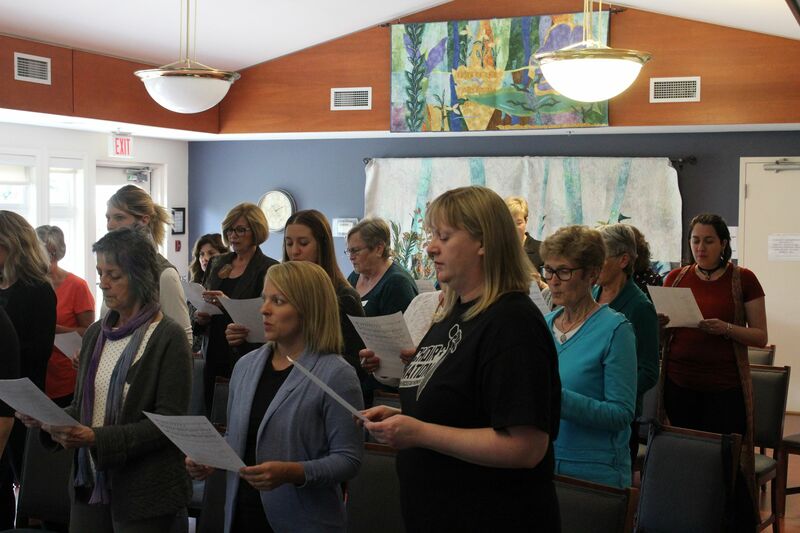 As part of a Wellness Day offered to Hospice Niagara’s employees, Sarah Jerrom lead a group of 30 employees, board of director members and volunteers through an incredible rendition of Buffy Ste Marie’s “We Are Circling.” It was a very moving day for everyone involved and one we won’t soon forget. Choir Nation provided us with an exciting adventure. 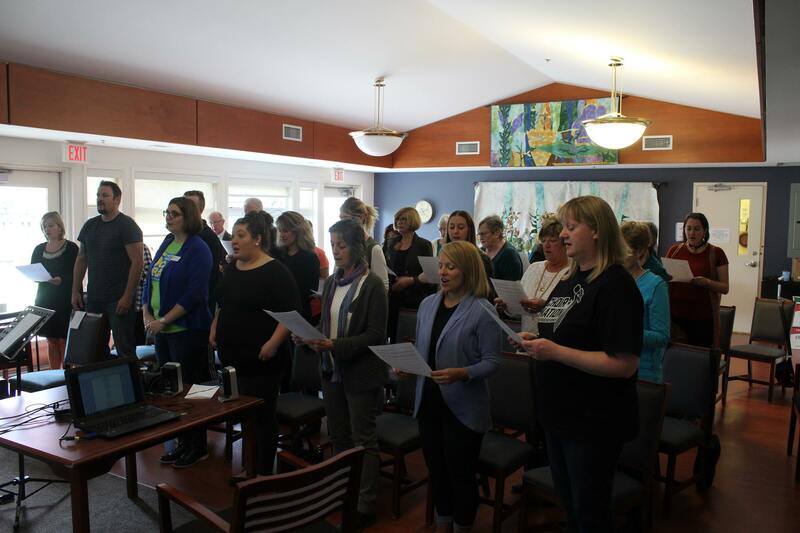 In just two hours our group of 30 staff and volunteers, many with little to no singing experience, morphed into a beautiful choir. It was a magical experience! 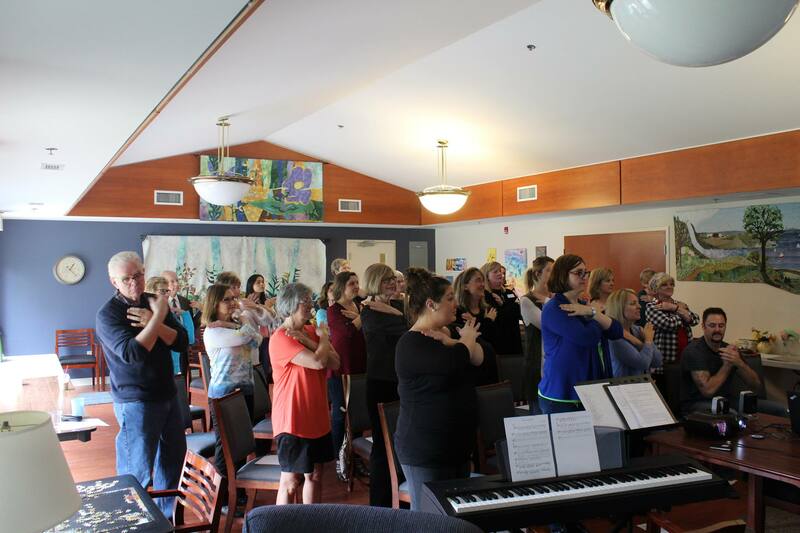 I could sense the unexpected delight from both the choir and our audience. I look forward to having further experiences with Choir Nation.